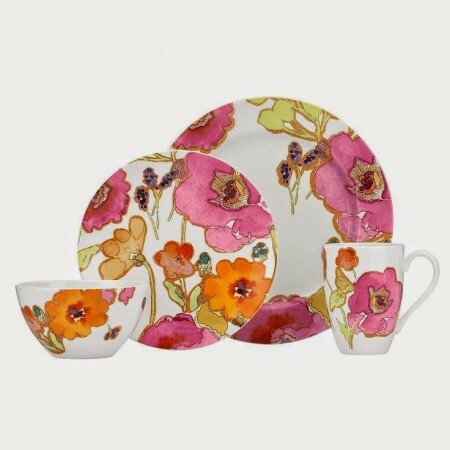 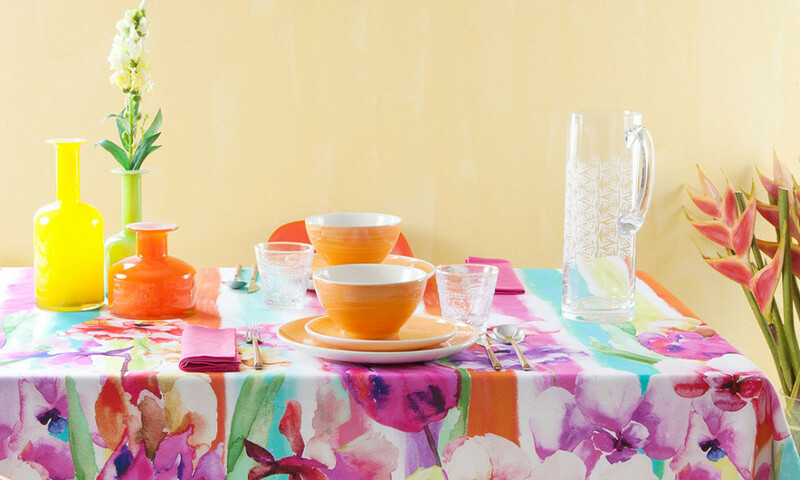 One of the major trends on the runway and in the home this year is watercolor style. These painterly accents are a beautiful freeform burst of color that give your rooms a fresh new look for spring and summer. 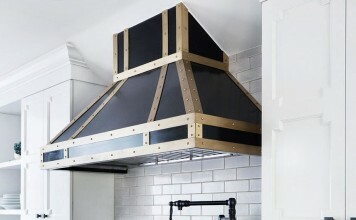 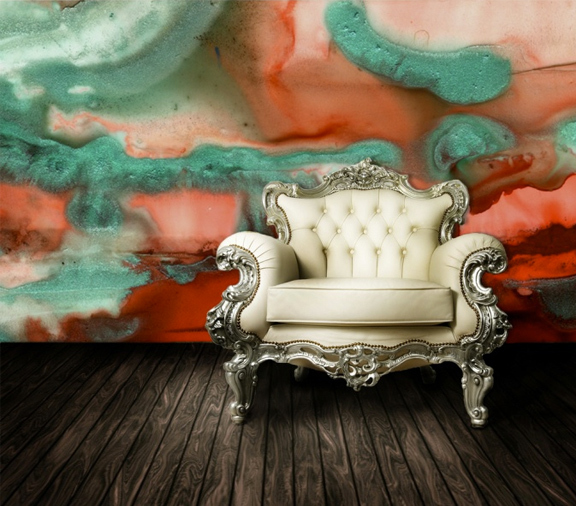 Here’s how to incorporate this artistic element into your home. 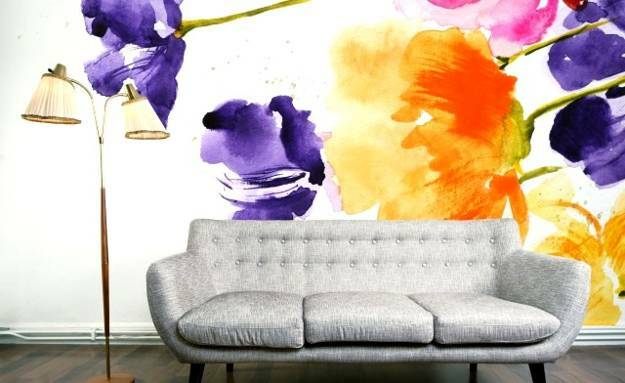 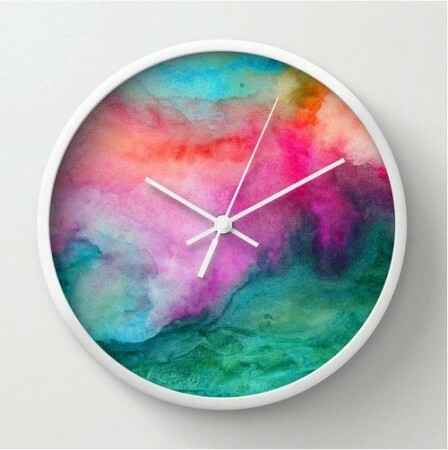 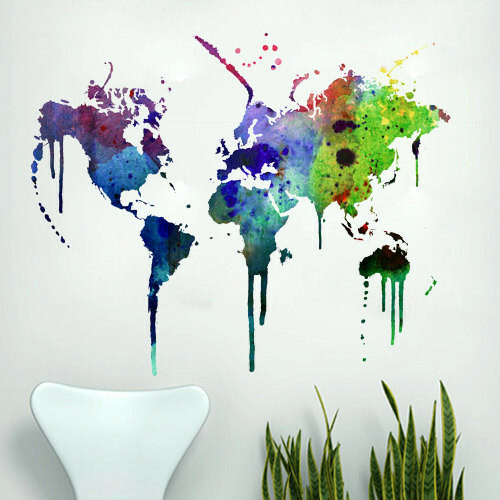 Watercolor gives you the chance to create something unique for your walls. 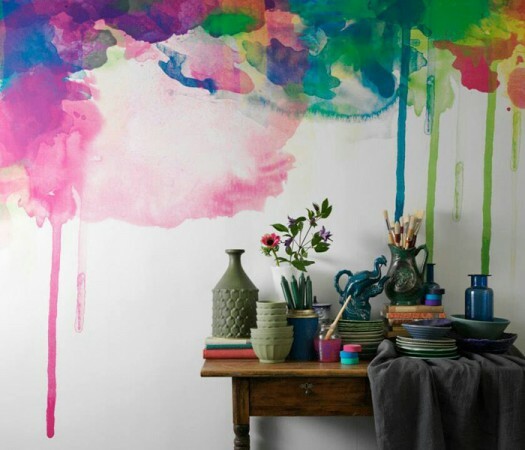 If you are of the artistic mind and feel like making a bold statement, try some freeform painting on the wall. 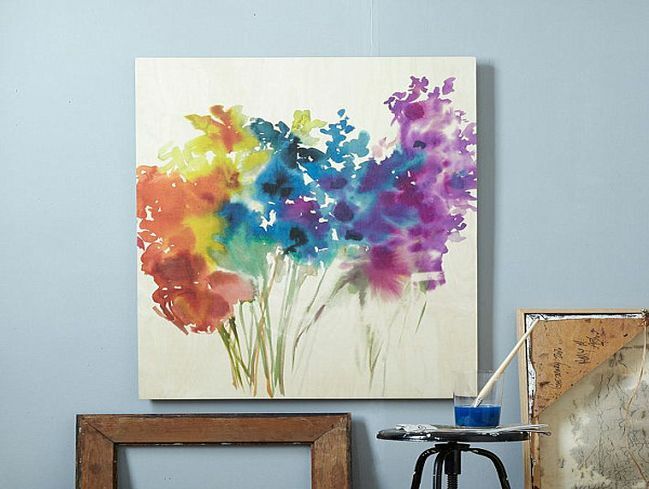 Experiment with shape and color to achieve the watercolor effect you want. If making your own art on the wall is not a task for you, then you can purchase wonderful watercolor murals. 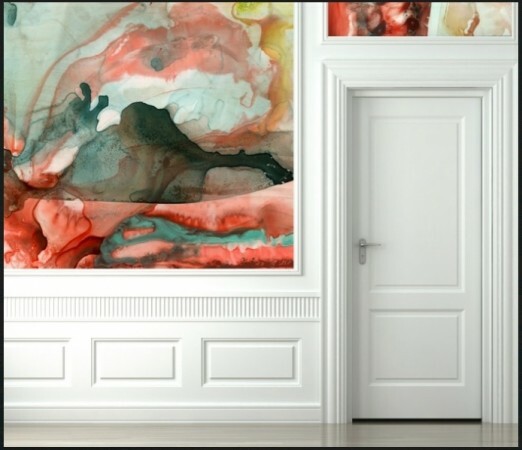 While florals dominate the trend right now, there are wonderful selections of freeform watercolors with an abstract appeal. 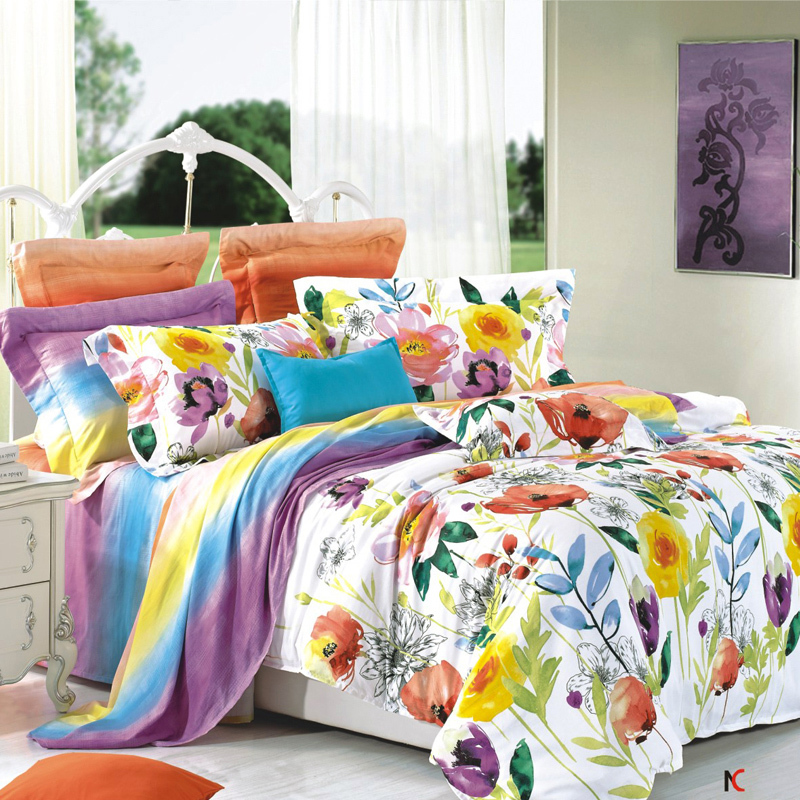 Refresh your bedroom for summer with watercolor-inspired bedding and accents. 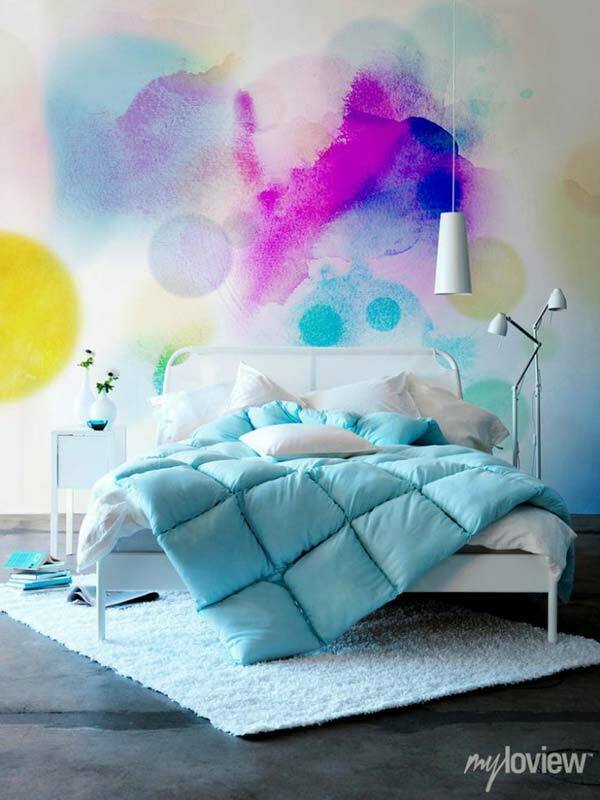 Lovely watered down pastels or vibrant hues add a distinctive character to your bedroom. 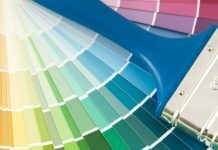 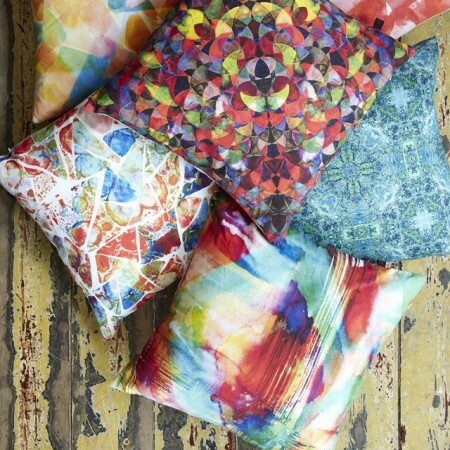 Choose something subtle and soothing or colorful and exciting. 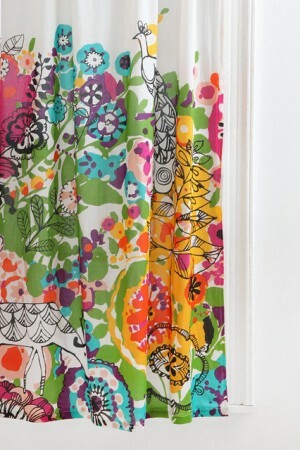 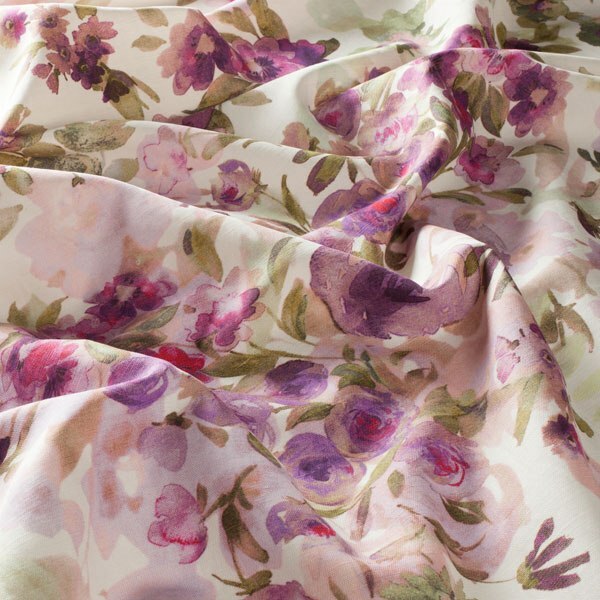 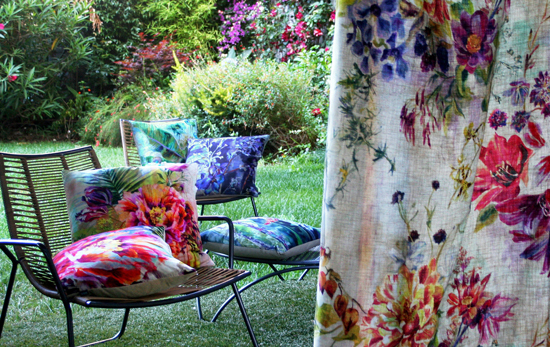 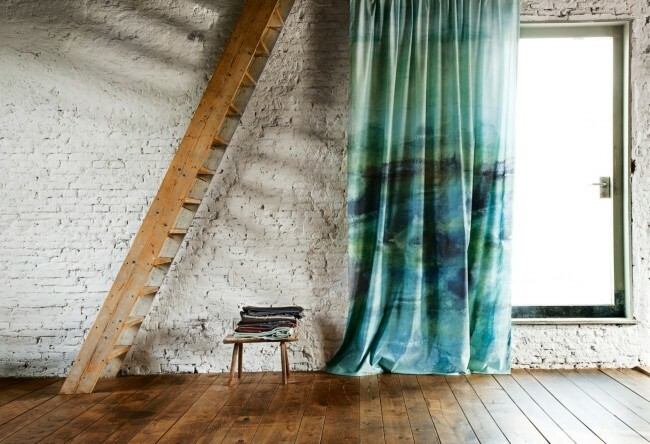 A large selection of watercolor fabrics are readily available on the market now for window treatments and upholstery. 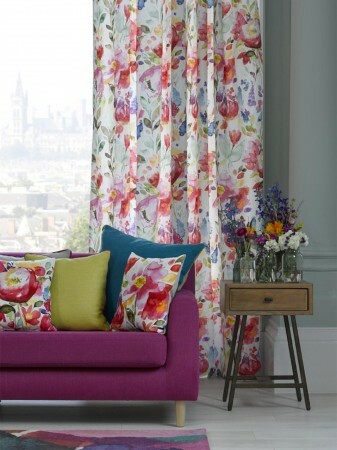 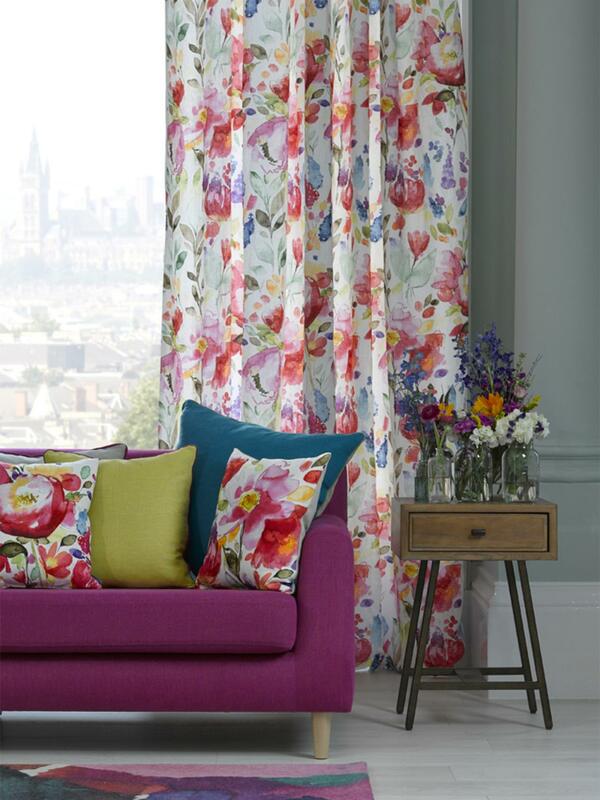 Consider new curtains or shades for your windows. 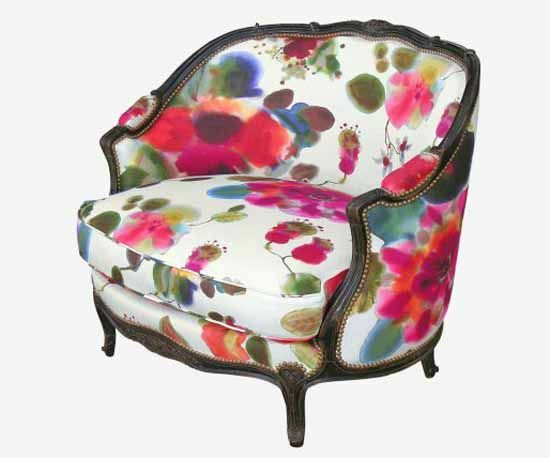 Reupholster a chair or sofa in a watercolor fabric. Play with mixing patterns for a modern, casually chic look. 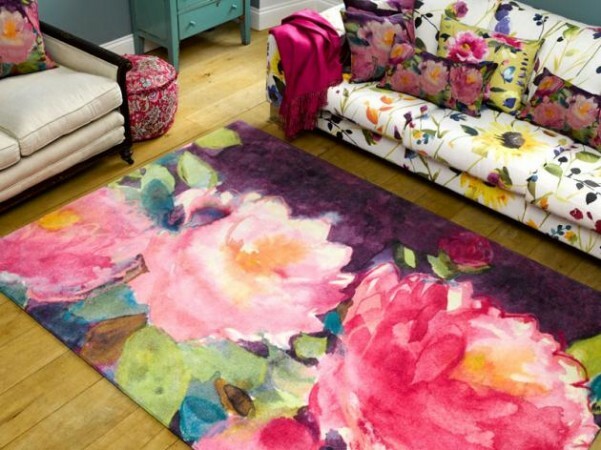 Rugs in watercolor style are a wonderful way to begin your decorating scheme. Take colors and design inspiration from a rug or simply switch out your current rug for a colorful watercolor-inspired design. 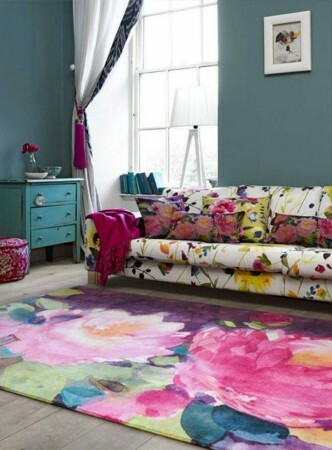 Just changing an area rug can make a big difference in a room. Decorative accents such as pillows, vases and artwork complete the look or can be used alone to add just a touch of watercolor style to your home. Make your own watercolor paintings and hang them in a prominent location to set the pace for the room. 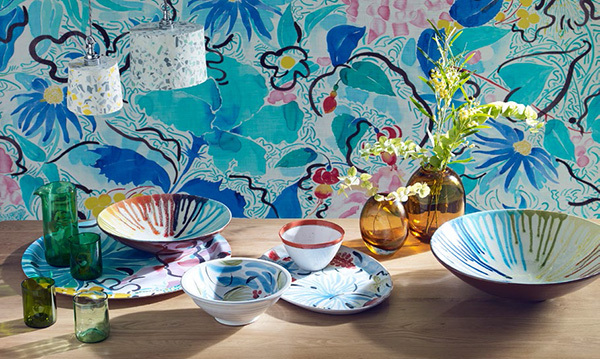 Watercolor home accents create a home that is modern, fresh and ready for summer. 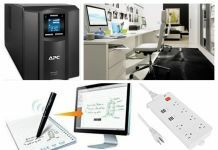 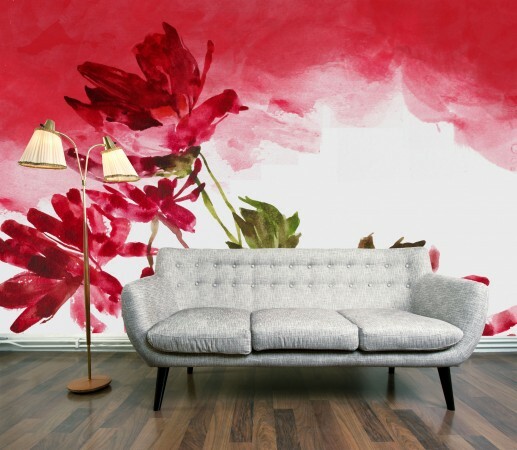 Create your own wall murals and art. 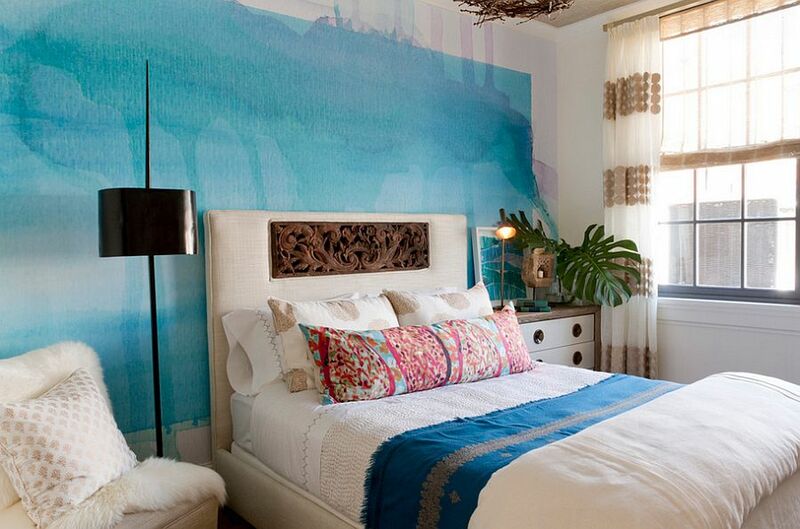 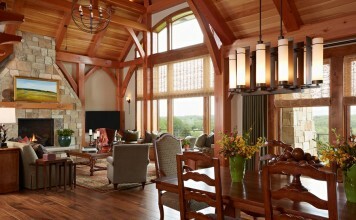 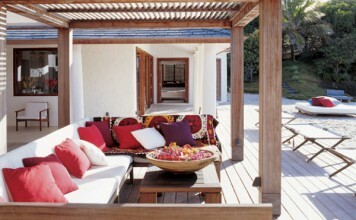 Infuse rooms with color and pattern by changing window treatments, upholstery and rugs. 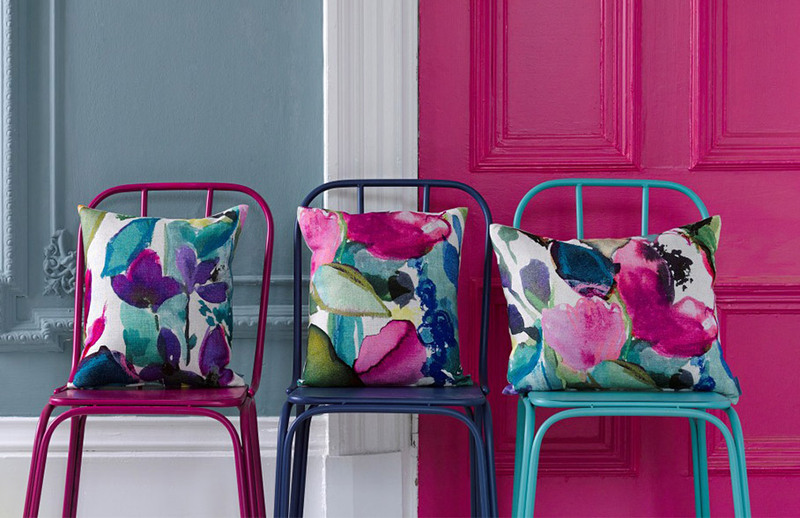 Add accessories to your rooms to finish the look for just for a quick summer perk-up. Watercolor is a trend you can adapt to any style and will remain fresh.